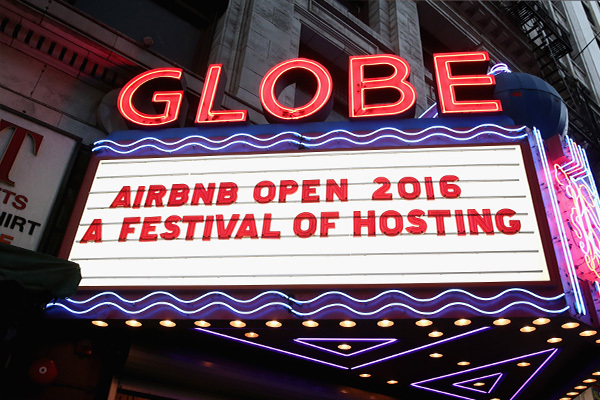 Sign up for updates about upcoming Airbnb Open events. Inspiring talks and community celebrations from the festival of hosting. Discover Airbnb Open’s people, places, and unforgettable moments.